Bond Chair by Martin Ballendat. 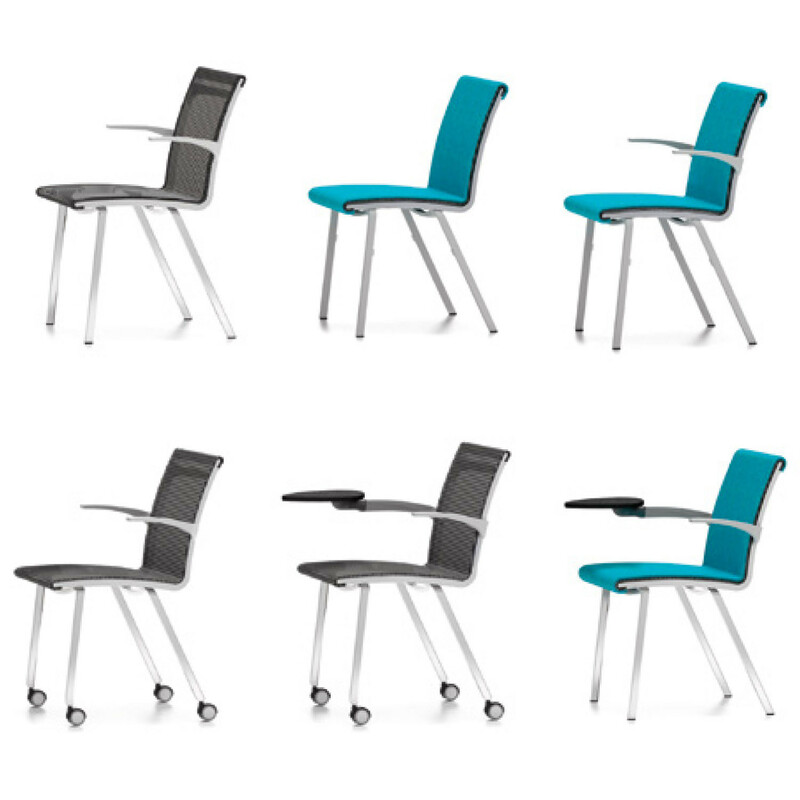 An elegant, lightweight, stackable waiting/seminar seating solution, Ballendat Bond Chair is comprised of an injection-moulded aluminium frame and translucent mesh seat and back, which can be horizontally connected in rows and is optionally equipped with armrests, a writing pad, and a docking station for the can.go mobile storage unit. 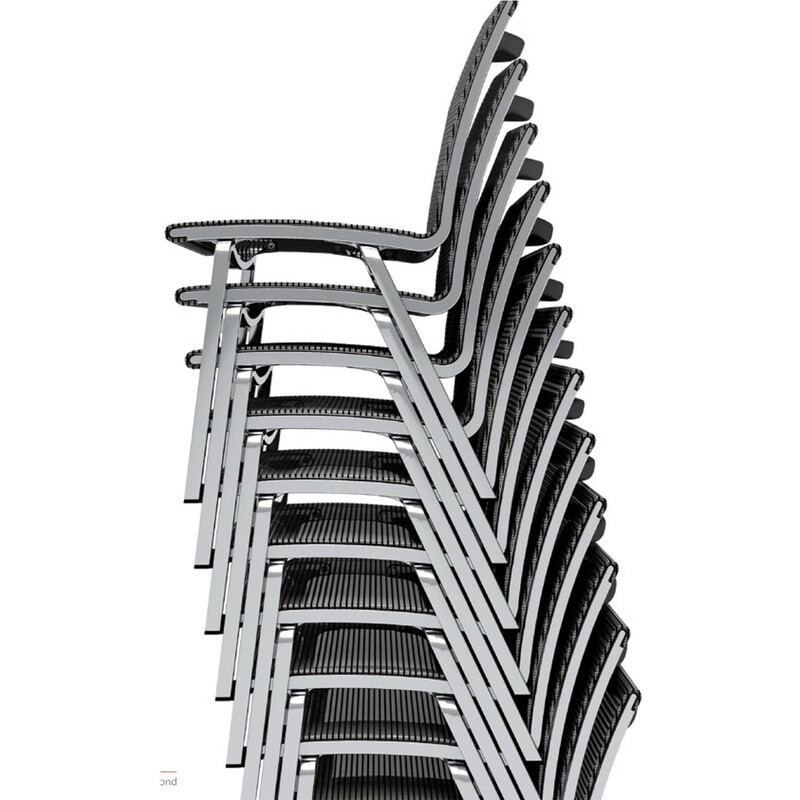 An all-mesh stackable chair that can be connected in rows is a novel concept in this industry. 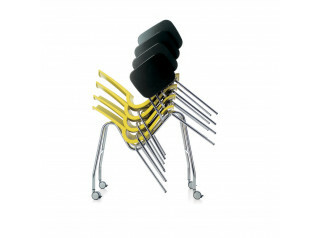 The front legs of Ballendat Bond Seminar Chair can be equipped with special connectors for joining chairs in rows. In order to achieve that, they are equipped with special cast metal linking elements. 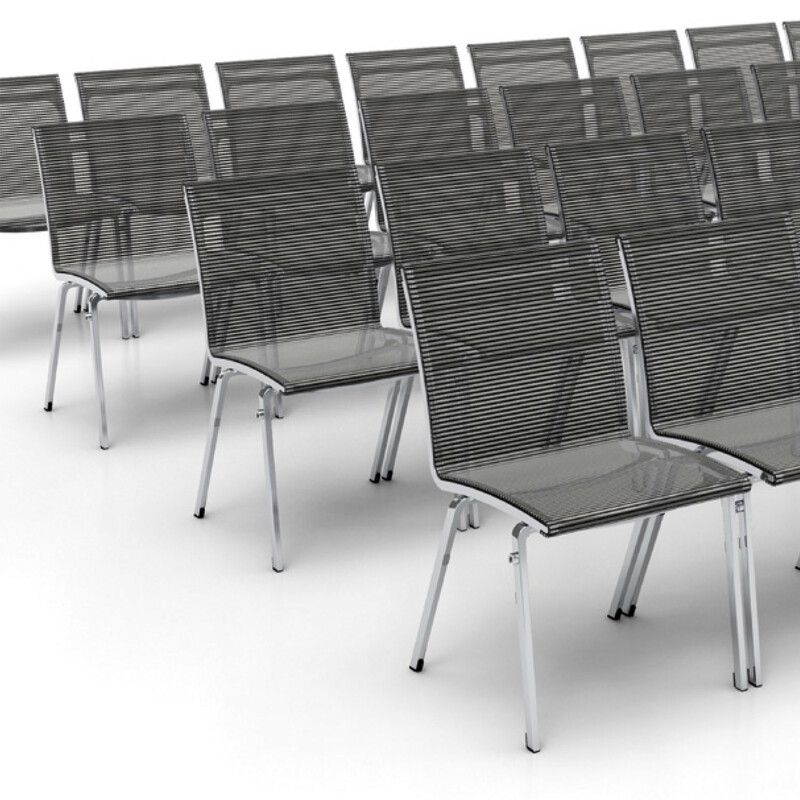 The mesh ensures excellent comfort, especially for long conferences and seminars and is folded along the contours of the frame at the front edge of the seat and top edge of the back, thus preventing the user from feeling the frame while seated. 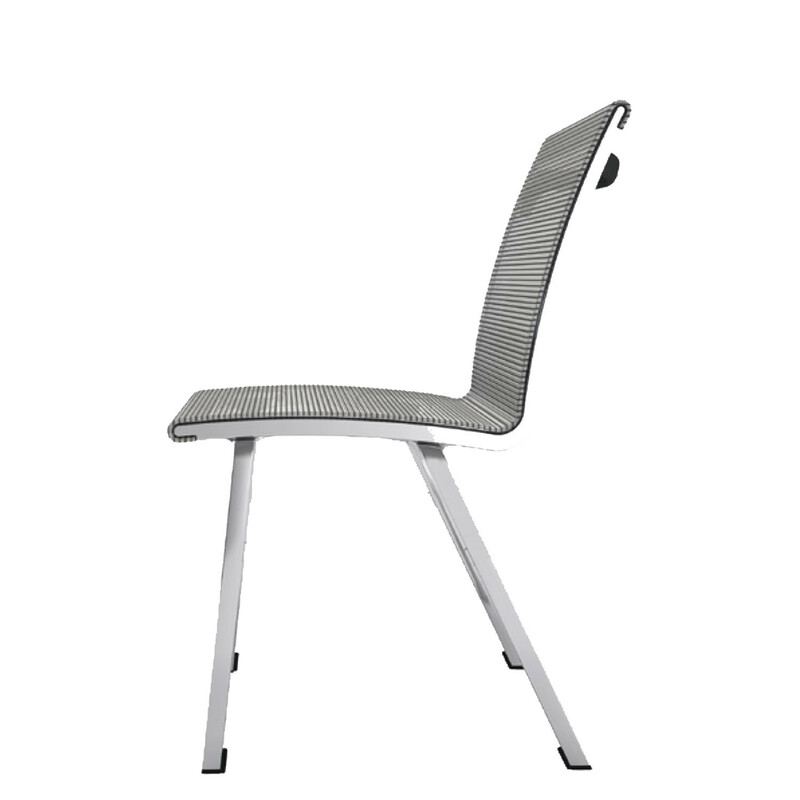 The clever handling of the mesh ensures an optimised sitting position for the user. Your hips sink in comfortably while the back is pleasantly supported. 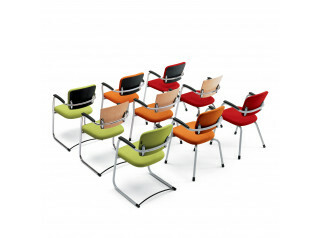 For workshops, training courses and meetings the Ballendat Bond Chair equipped with castors offers many advantages. In combination with the writing pad and can.go mobile drawer it ensures flexibility and mobility for dynamic work groups. stretched on it without the need for any additional fixing parts. The clever implementation of mesh enables the use of a fabric cover that can be easily clipped on, and thus can be removed or exchanged at will. 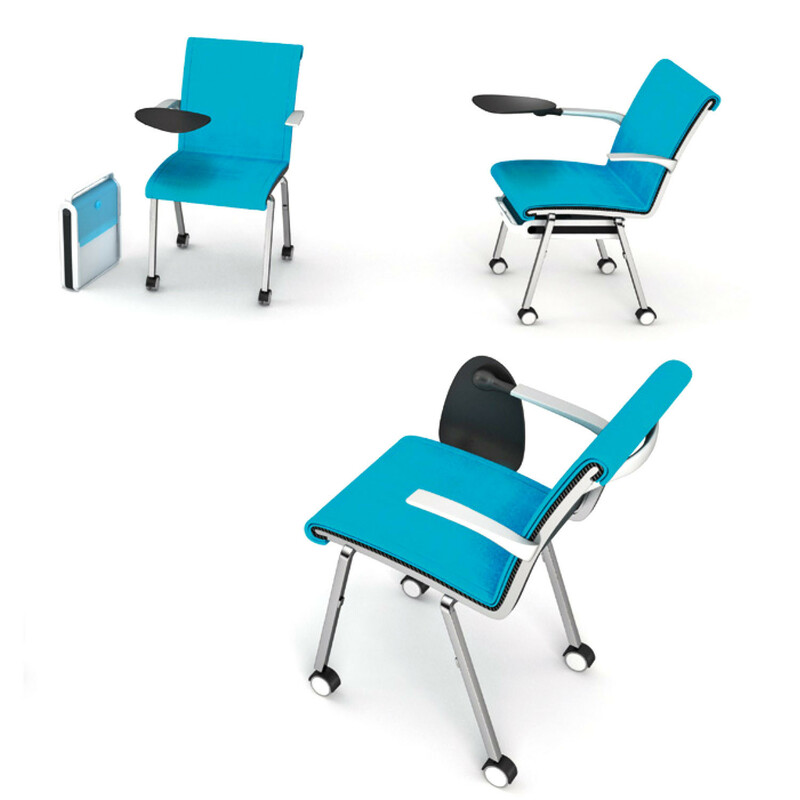 A dock can optionally be attached beneath Ballendat Bond Chair's seat to accommodate Mobica+’s cango mobile drawer. Just slide the drawer in so that it is connected to the chair. 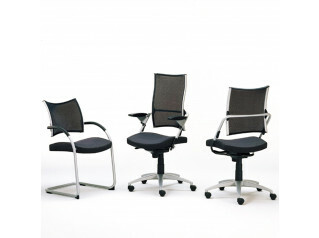 The mesh for Martin Ballendat's Bond Office Chair is available in two versions (dark and light). The chair covers can be ordered in a range of fabrics and leather. 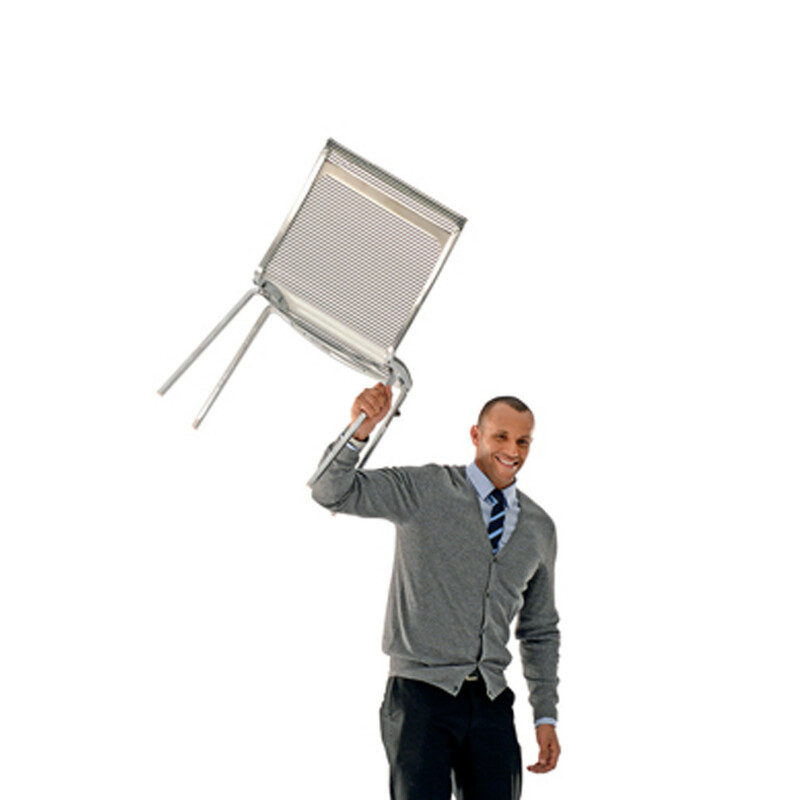 Ballendat Bond Chair is available with or without castors, with armrests and writing pad being optional in either version. 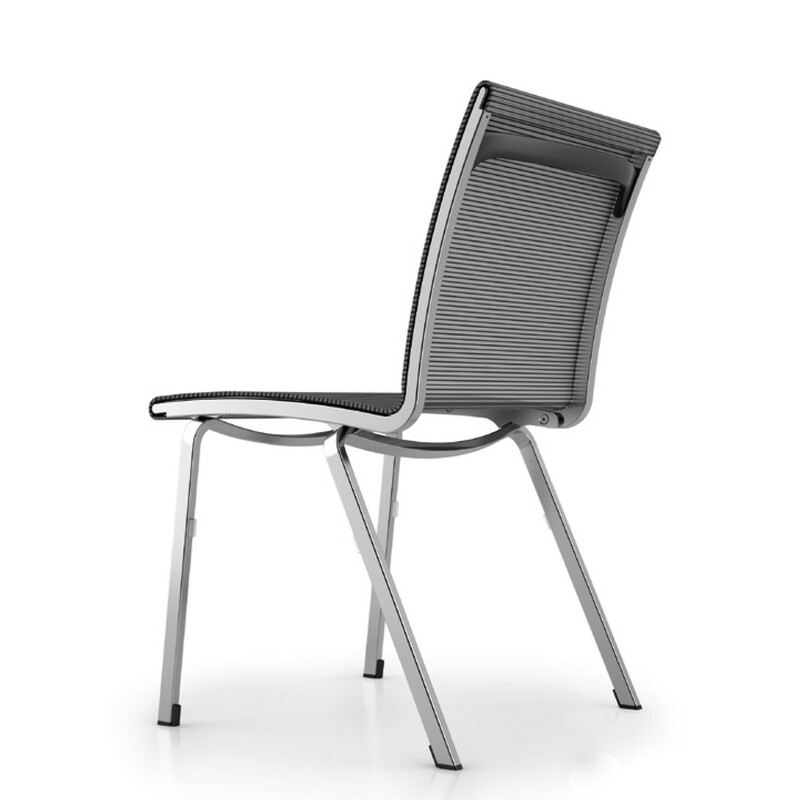 You are requesting a price for the "Ballendat Bond Chairs"
To create a new project and add "Ballendat Bond Chairs" to it please click the button below. 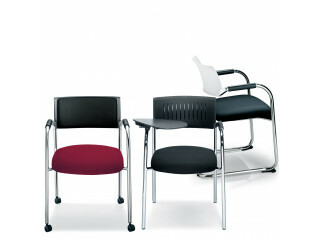 To add "Ballendat Bond Chairs" to an existing project please select below.